I once wrote that I like progress but dislike change. I'm wondering if this isn't true of most Torontonians. Over the past few months, three of our city's distinct signs have been threatened, garnering a great deal of press in the process. 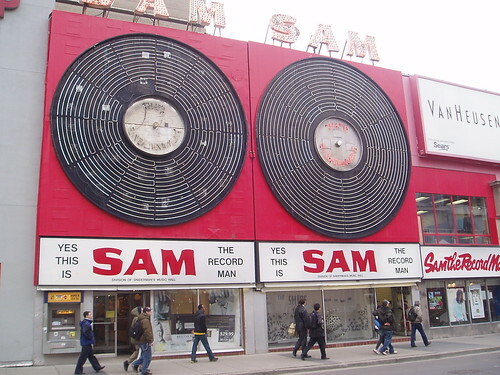 First there was the Sam the Record Man sign on Yonge Street. When I learnt Sam's was closing, my first thought was of this great sign that gives Yonge Street such character. Thankfully, this sign is now safe. Now, there's the Honest Ed's sign at Bathurst and Bloor. With Ed Mirvish's passing, the big question is what his son will do with this property. An article I read on the weekend suggests the sign will eventually go as the property is re-purposed. When this comes closer to fruition, expect an uproar from Torontonians who see the cheesy Honest Ed's sign as part of the fabric of our city. 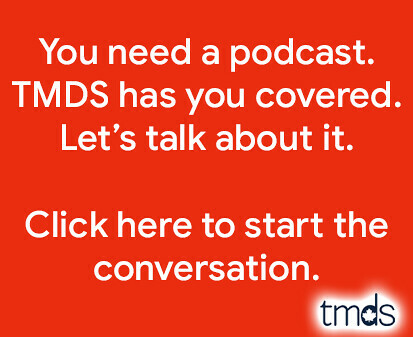 They might be right. We love our signs, particularly the loud and proud ones that bring a smile to our face on a daily basis. Sometimes you can get away with taking them down, but sometimes, if the sign means enough to enough of us, you'll have a better chance of ripping out our collective hearts. In a sense, that's exactly what you'd be doing.